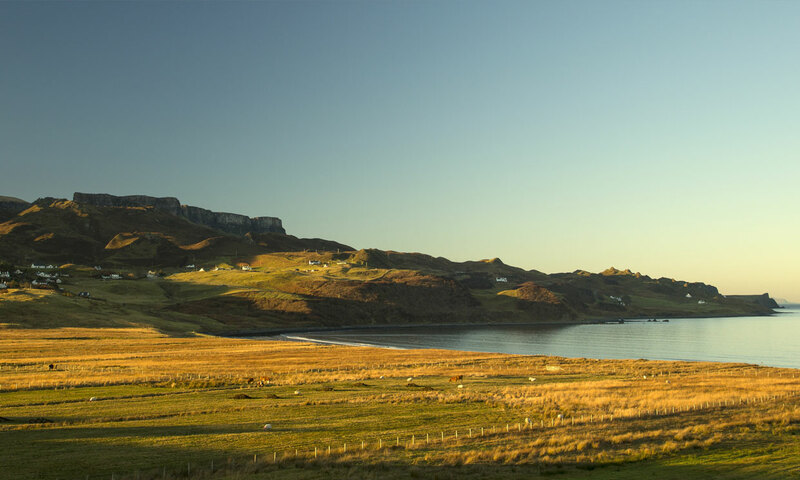 Skye Travel is a family run business based in Staffin on the Isle of Skye. Donald Ross, Operator of Skye Travel comes from a Gaelic speaking family whose roots here in Skye go back many centuries as well as ancestors settling here from Raasay in the 1840s. Donald is happy to share with you something of our heritage and language but of course his main purpose is to show you the natural beauty of Skye and Raasay.